This award wining hotel in downtown Sydney offers superb central value and is just a few minutes walk from the boutique shops, art galleries and cafés of Oxford and Crown Streets; an area known for its nightlife, multicultural and inspiring cuisine, fashion sense and welcoming atmosphere. The Cambridge Hotel is a great option for accommodation in Sydney this New Year’s Eve, just moments from the action in Surry Hills and Darlinghurst, but also just a walk from the international home of NYE celebrations at The Sydney Harbour Bridge, the harbour foreshore at Circular Quay, The Opera House and The Rocks. 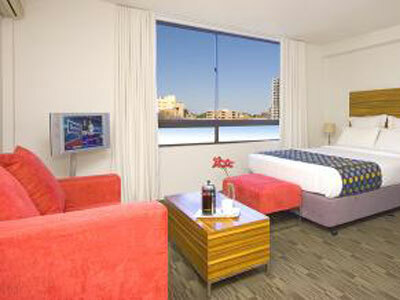 The rooms here range from affordable poolside twin and double rooms for travellers and couples on a budget, to Deluxe Spa Rooms for a romantic Christmas and New Year’s Break in Sydney with private balconies and stunning views of the city skyline. There are also options that are perfect for groups or family New Year’s Eve holidays such as the One Bedroom Deluxe suites with an extra double sofa bed. Two Single Beds near swimming pool. 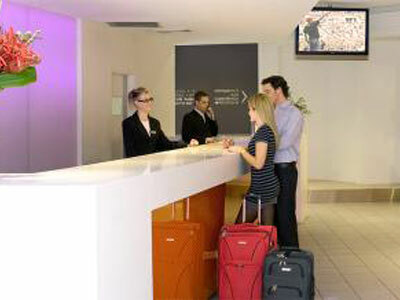 Great value rooms with air-conditioning and iPod docking stations. One Double Bed near swimming pool. 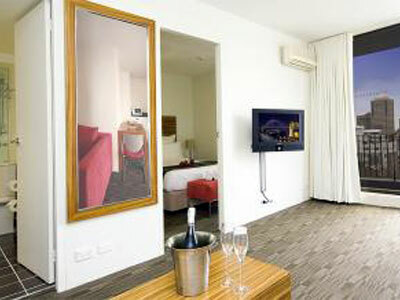 Great value rooms with air-conditioning and iPod docking stations. Two Single Beds. Air conditioning, shower over bath, flat screen TV, cable channels, iPod dock. Three Single Beds. Air conditioning, shower over bath, flat screen TV, cable channels, iPod dock. One Double Bed OR One Queen Bed. Air conditioning and luxurious European Triple Sheeting. Two Double Beds. Air conditioning and luxurious European Triple Sheeting. One Queen Bed. 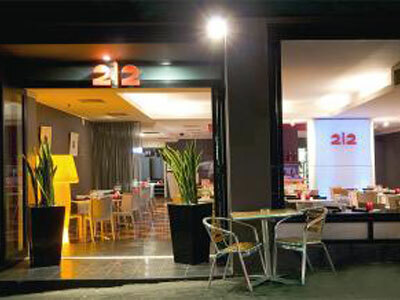 Recently refurbished with private balcony, air conditioning, mini bar, iPod dock and luxurious European triple sheeting. One King Bed. Recently refurbished with private balcony, air conditioning, mini bar, iPod dock and luxurious Cambridge Cloud 9 bedding and European triple sheeting. One Queen Bed OR One Queen Bed and One Double sofa Bed. Perfect for families this NYE, many with private balconies, kitchenette, separate lounge, air conditioning and flat screen TVs in both rooms. One Queen Bed OR One Queen Bed and One Sofa Bed. 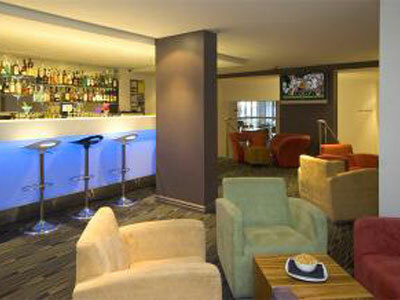 Luxurious, contemporary and spacious with private balcony and LCD TV. One Queen Bed OR One Queen Bed and One Sofa Bed. 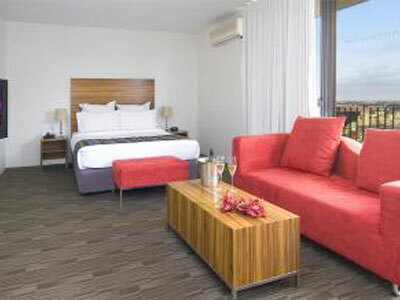 Luxurious, contemporary and spacious with private balcony and stunning Sydney cityscapes and LCD TV. One King Bed OR One King and One Sofa Bed. Well appointed, large rooms with WiFi, air conditioning, and cable TV. One King Bed OR One King and One Sofa Bed. Private balconies with stunning views of the Sydney skyline. One King Bed. A romantic room designed for relaxation and pampering triple sheeting bedding, lounge and corner spa. Flat screen LCD TV, balcony with expansive city views. 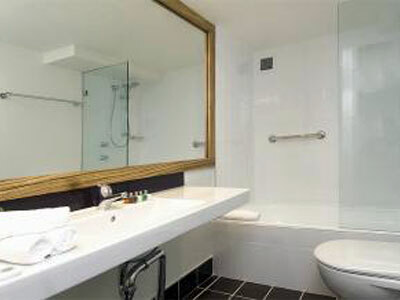 Separate bathroom with over-sized mirror. WiFi included. Directions to parking: Five levels of under cover car parking available for hotel guests charged at $26.00 per night. Parking is located below the hotel. Entry is via Lower Campbell Lane. Maximum height 1.80 metres. 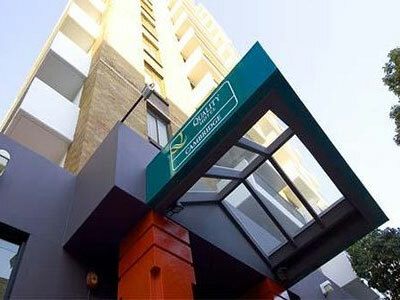 Cambridge Hotel Sydney is 4 out of 10 based on 1 customer votes & Yelp reviews.